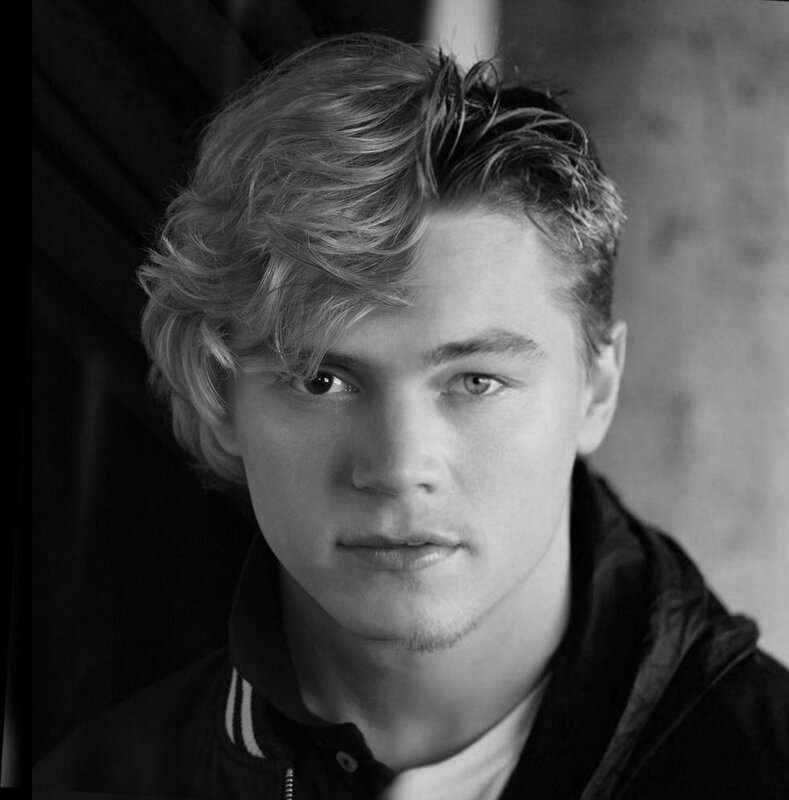 As I saw the first episode of American Horror Story: Coven, I couldn’t stop seeing Kyle as Romeo and I couldn’t shake the thought of Evan Peters stepping into the shoes of Leonardo DiCaprio. Am I wrong or is this really happening..? Since the first season of American Horror Story fans have been begging for Evan Peters and Taissa Farmiga’s reunion on a show. What everybody wanted to see was a sequel to Tate and Violet’s story. What they got in AHS: Coven – a tragic love story between a witch named Zoe (Taissa) and a heroic schoolboy Kyle (Evan). Although their meeting was magical, portrayed as a very believable love at first sight play between the characters, it didn’t last long – Kyle was killed in the first episode. Kyle was killed by… another witch named Madison, who is the actor’s on-and-off girlfriend and fiance in real life (Emma Roberts). Just a coincidence..?